I liked the first few chapters better than the last few. There Were a handful of ideas and concepts that were new, but most of them I've encountered before. 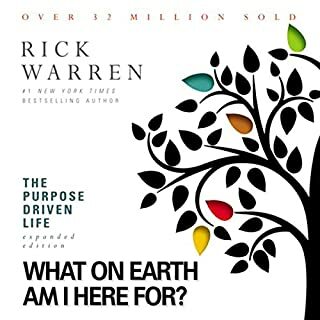 Translated into over 50 languages, The Purpose Driven Life is far more than just a book; it is a guide to a spiritual journey that has transformed millions of lives. Once you take this journey, you’ll never be the same again. Guess This wasn't what I thought it would be. I'm Sure It Has had an impact on other listeners, but I couldn't get past the first two chapters. In your hands, you hold the secret to transforming your life. Big words? Yes, but this is a plan that has already proven itself with millions of people around the world. 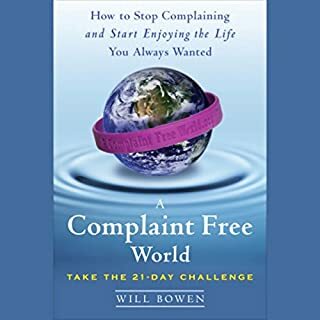 In a Sunday-morning sermon, Will told his congregation he wanted to make the world a complaint-free zone and, to prove he was serious, he passed out purple bracelets to each church member and offered them a challenge. "If you catch yourself complaining, take the bracelet and move it to the other wrist." You will see the world and people in a different light, not to mention the fact that you will think twice before you open your mouth to complain. 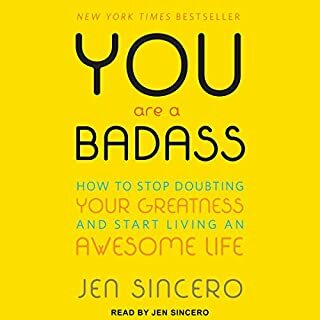 This Is a life changing book if you keep an open mind and listen to it twice. Highly Recommend!! 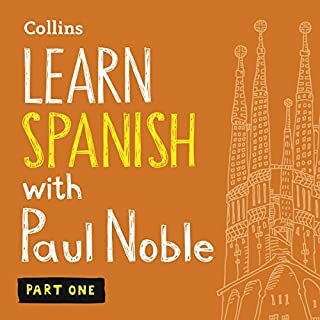 Took Spanish for many years but forgot most of it. This audiobook helped bring back what I had forgotten. Very unique approach. You will definitely learn from it. I bought all three parts. 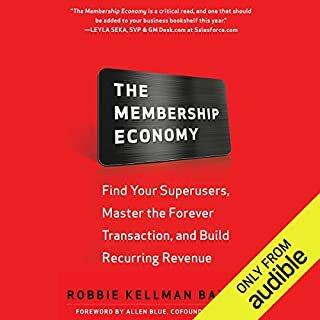 A fantastic book full of truths and insight and membership and the differences between it and the traditional customer. A MUST READ for membership pros. 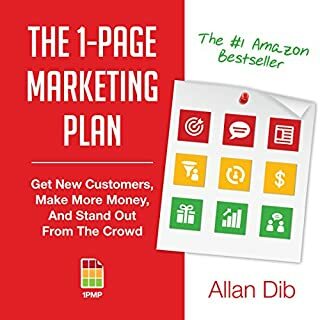 it was just OK. the first 3 sections that address the plan were useful but this book is really for small businesses. most enlightening book ever. the key to joy . The single most enlightening book I've ever read. Highly recommended for a dozen reasons. 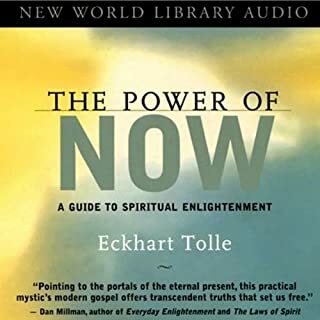 if you want to learn why people do what they do, how one's mind unconsciously controls him/her, and how to experience joy in your own life, listen to this book 2 or 3 times.